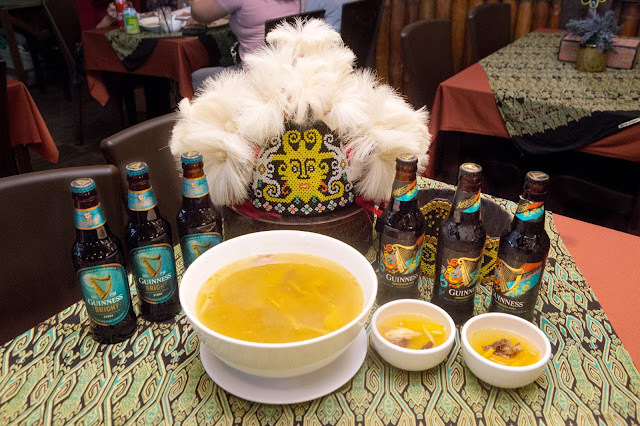 Beer has been the drink of choice for countless people across a range of civilisations as it is the world's oldest and most widely consumed alcoholic beverage. 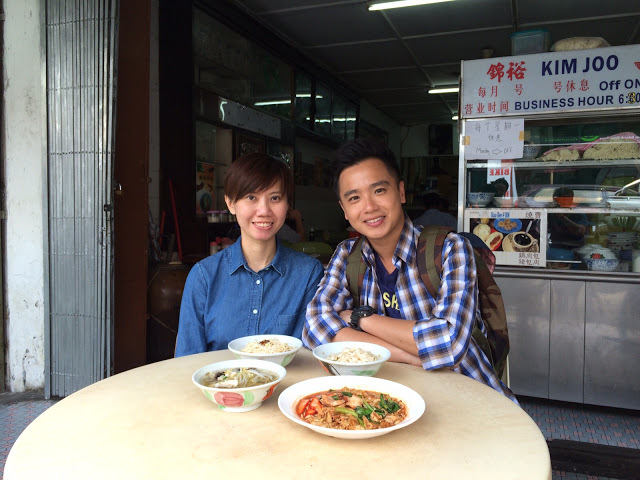 It is central to the culture of eating, socialising and celebrating in many countries. Pairing beer with food is one of the best ways to enhance and elevate your meal experience, opening a whole new way of balancing and contrasting flavours on the plate. HEINEKEN Malaysia with its portfolio of iconic international brands is the leading brewer in Malaysia. 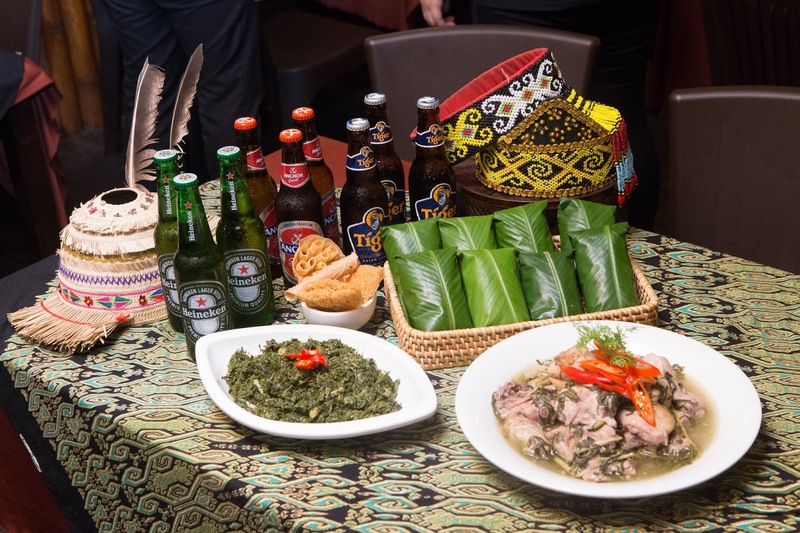 This year, in conjunction with the Gawai Festival in Sarawak, HEINEKEN Malaysia has curated a special food pairing menu that sees its iconic beers, stouts and ciders matched with the exciting flavours present in traditional Dayak cuisine. During the event, Ng Eng Kiat, Corporate Communications Manager of HEINEKEN Malaysia said, "As Malaysia's leading brewer, we at HEINEKEN have always been commited to bringing enjoyment to consumers around the world. Whether celebratory, or in times of building friendships, beer is representative of human desire to share and celebrate new beginnings. This Gawai, we want to celebrate that through good food and good beer. The accentuating notes and flavours of our portfolio can make a good meal great. With this event, we hope to share a whole new way of experiencing traditional flavours on a plate." 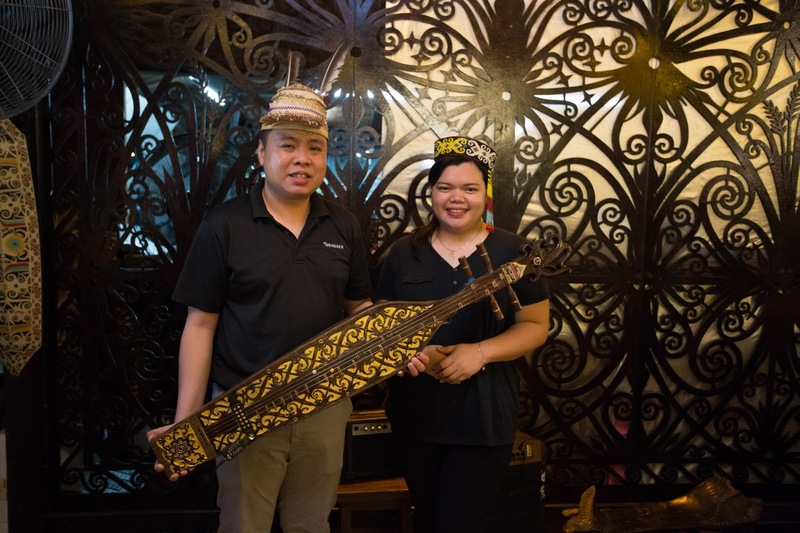 The traditional Dayak dishes were prepared by Livan Lah, owner and chef at LEPAU Restaurant, Kuching. 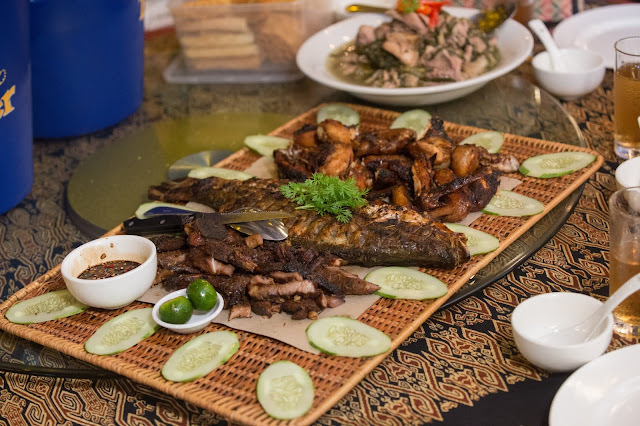 She prepared Pansuh (Bamboo) Chicken, Dayak Sour Eggplant with Smoked Beef, Dinuh (Kayan Traditional Glutinous Rice Fritters), Stir Fried Rubbed Tapioca Leaves with Tepus, and Orang Ulu BBQ Platter; all of which were enjoyed with a range of HEINEKEN Malaysia's beers, stouts and ciders. Each was carefully selected and paired to match the flavour profiles, textures and aromas of the traditional Dayak dishes. Lager is the world's favourite type of beer and can be paired with a wide range of food from sweet to savoury. Stout is the darkest beer of them all. The colour and flavour derive from the dark grain used to make them - including roasted malt, roasted barley, or other dark grains. These ingredients produce bold flavours - expect espresso, chocolate and roastiness. Cider is primarily made with apple juice and is a refreshing alternative to beer, especially for those who prefer something a little sweeter on the tongue. HEINEKEN's ambition is to Brew a Better World across the entire value chain, from Barley to Bar. 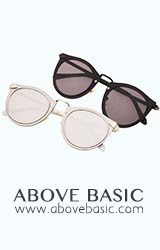 As part of its strategy for sustainability, the company also has a deep-rooted commitment to promoting responsible consumption to consumers. HEINEKEN Malaysia has been advocating moderated drinking habits with its Drink Sensibly campaign which has engaged more than 550,000 consumers from 2014 to 2017. The campaign advocates responsible consumption through a 5-point system; HYDRATE with plenty of water between drinks, EAT well so your body is ready to handle your drinks, MOVE and dance the alcohol out of your system, PACE yourself throughout the night, and finally TAXI HOME to stay safe. In addition to drinking sensibly, HEINEKEN Malaysia also reminds consumers to choose 100% Duty-Paid beers, stouts and ciders to ensure the best quality is consumed. Ng added, "Choosing 100% Duty-Paid beer, stout and cider is key to allowing us to deliver on our promise of quality drinks. We want our consumers to enjoy the best with guaranteed authenticity." 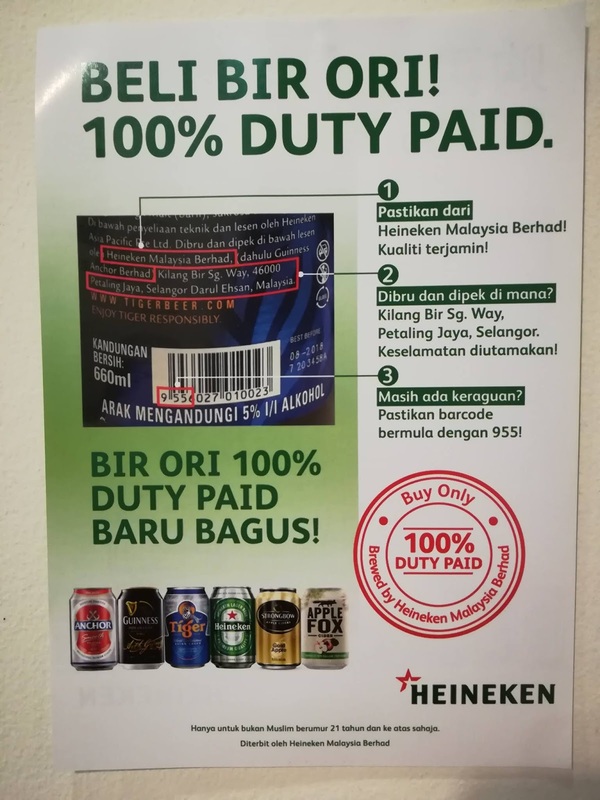 100% Duty-Paid products can be recognised by looking out for the company name, address, and the 955 barcode on all packaging of HEINEKEN Malaysia's brand portfolio. 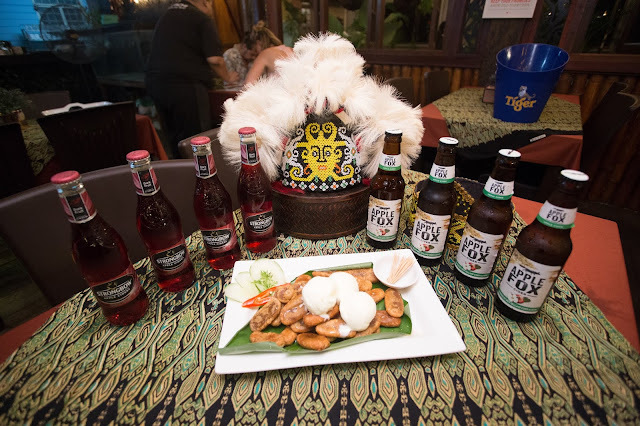 This includes Heineken, Tiger, Guinness, Strongbow, Apple Fox Cider, and Anchor; all of which are brewed with a passion for quality at the Sungei Way Brewery. 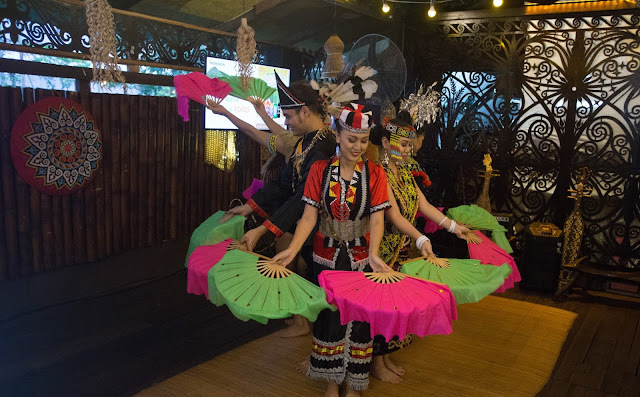 In conjunction with Gawai Festival, HEINEKEN Malaysia will be introducing various promotions with exciting rewards for its 100% Duty Paid products. Consumers can look out for these promotions at leading supermarkets, restaurants and bars. For latest updates on HEINEKEN Malaysia's portfolio of inspirational brands, visit www.heinekenmalaysia.com and follow them on Facebook via www.facebook.com/heinekenmalaysiaberhad.